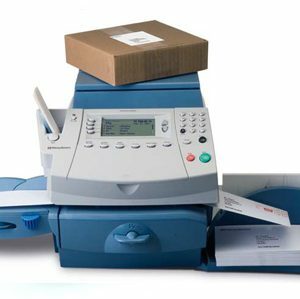 For letter mail, the SendPro P1500 will seal and print postage for your short and longer runs at up to 120 letters per minute and up to 16mm thick. 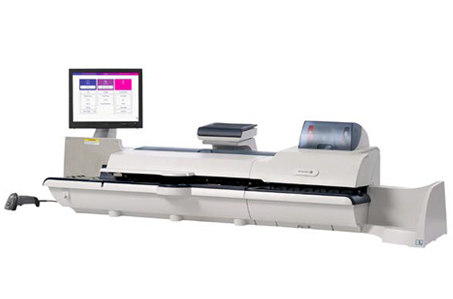 With the Weigh-on-the-Way® (WOW) and Dimensions-on-the-Way® (DOW), sorting mixed size mail is no longer necessary. 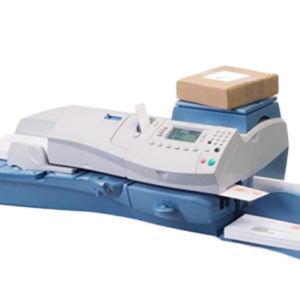 The P1500 can process a stack of mixed size mail at up to 60 letters per minute applying the correct postage for each piece. The SendPro P1500 mailing system guides your operators with its easy-to-follow menu on the colour touch screen, so that anyone in your organisation can operate it. And with the flexible printing features, you can choose what colour to print a return address, business logo or promotional message on your envelopes eliminating the costly expenses of pre-printed envelopes and special order printing. The modern, colour touch screen display of the P1500 enables anyone in your office to pick the ideal service and complete each job quickly and accurately. The system guides the user with its easy-to-follow menus for receiving packages and processing mail. 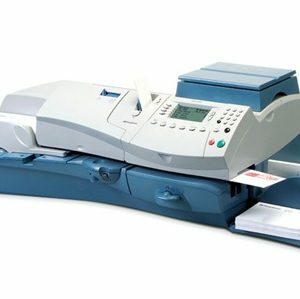 The P1500 also gives you unique control over envelope printing. From any desktop PC, you can upload your graphics to print a business logo, return address, or promotional message in full colour on outbound envelopes. Print just one or print a thousand. The savings add up. Its quick changeover gives you printing flexibility and can eliminate the premiums you pay for last minute changes and special envelope stock. 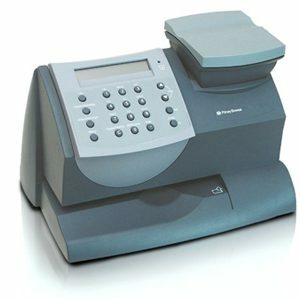 Automate and streamline the receipt and management of incoming items using your P1500 and its integrated barcode scanner. The P1500 instantly logs package information, including carrier, recipient, sender, tracking number and date and time of receipt, keeping a history report of all your incoming packages so you know when each package was delivered. You also have the option to automatically alert the intended recipient with email notifications, making the entire process more accurate and efficient.